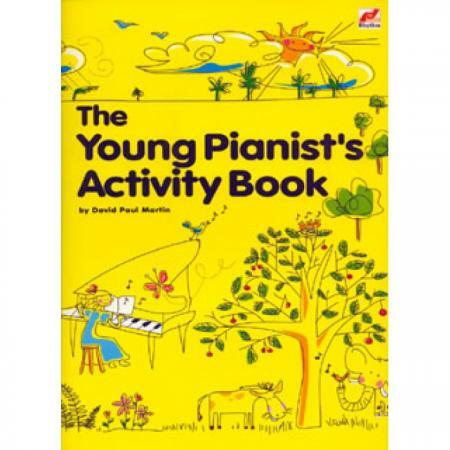 Author: David Paul Martin ► To be more than just a good pianist or keyboard player, a sense of colour, mood, imagination and some background understanding of the basics of music are essential. 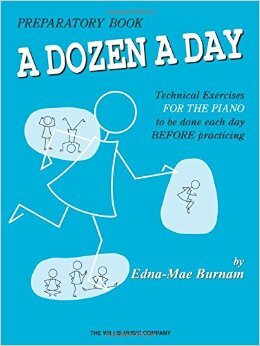 This book is designed to stimulate the imagination and to arouse a questioning attitude. 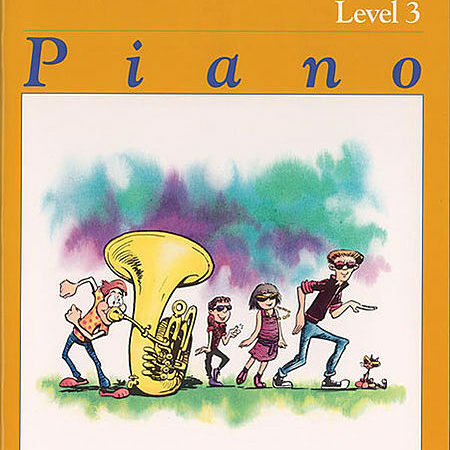 Finding out about musical sounds and exploring the notes of the keyboard of a piano or an electronic keyboard are made into a game, a kind of musical treasure hunt. The young player is asked to discover things about the keyboard and the music; to write down his or her observations using colours, and also to experiment with sound. There are short original pieces to play which also encourage a different approach to the development of technique i.e. the necessary physical freedom to move around the keyboard. 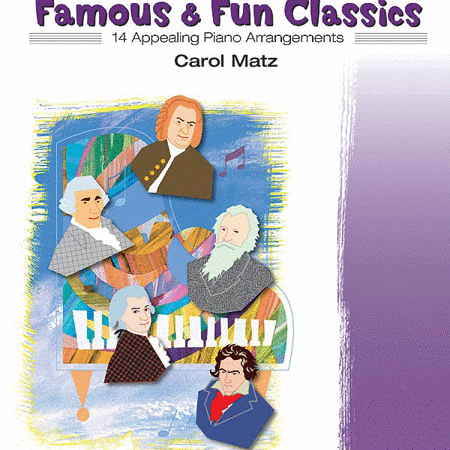 There are also the author’s adaptations of orchestral works by famous composers. The story behind the music is featured in the ‘Read and Colour’ sections, giving a more friendly approach to the great composer. Here too, there are suggestions for further listening. However, the Activity Book is not meant to be a substitute for the usual primer or books of graded pieces, but complementary to them. 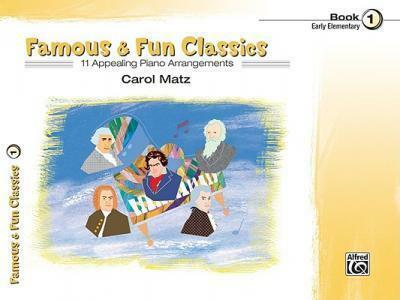 The material is also useful for the development of aural ability and improvisation, aspects which increasingly form part of, or are options, in the national graded piano and keyboard examinations. Some items may need the help of the teacher, but others could be attempted between lessons according to the individual pupil.